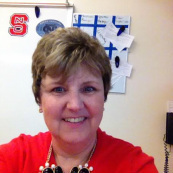 Apparel classes are taught by Mrs.Reiter at Panther Creek High School in Cary, North Carolina. On the tabs at the left you can find course descriptions, as well as resources for career development. Samples of student work can also be seen.